but most would agree that feeling attractive is one of the best ways to increase self-esteem. If you feel beautiful and confident, it will show and be truly infectious. Let your inner beauty come out by reading the tips in this blog! 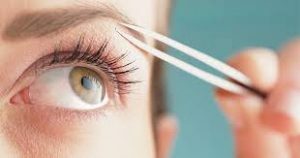 A great tip to use when tweezing your eyebrows is to use restraint. Over plucking the brows can lead to bald patches and emaciated brows where hair only grows back irregularly. 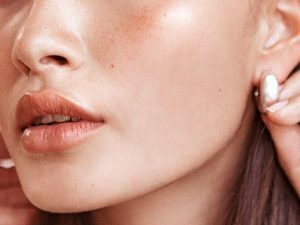 If this has happened, use a brow gel which is protein-spiked to encourage healthy regrowth and brow fillers that can shade in areas that are problems. You have curled your hair with a curling iron, but have you ever thought about using heat on your eyelashes? 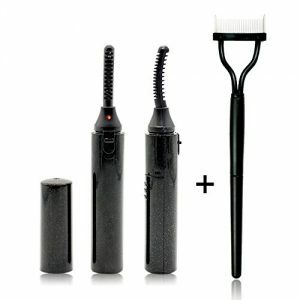 No, don’t use a curling iron on your eyelashes because that is just too dangerous, but heat up your eyelash curler with a hair dryer for a few seconds, so your eyelashes will curl more easily. 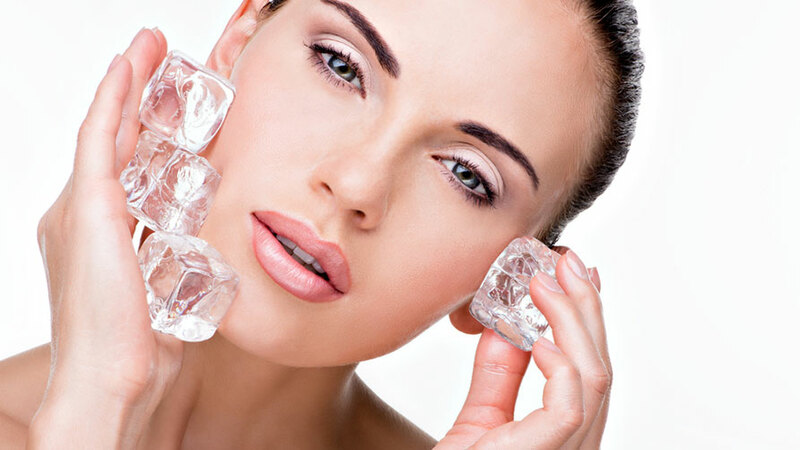 Giving your face a steam bath can improve your complexion. Hold your face over a hot water bath, using a towel to seal in the heat. After steaming, you should give yourself a cold water rinse to close the pores. Use a moisturizer afterward to prevent this treatment from drying out your face. 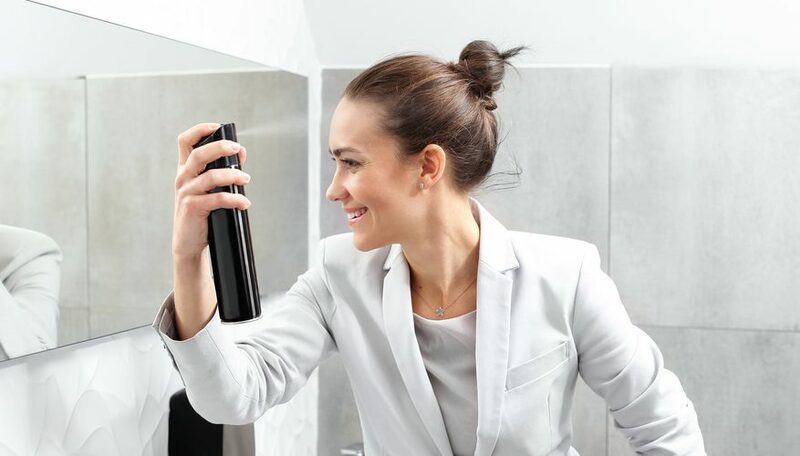 If you have ever gotten that perfect hairstyle and decided to use hairspray to keep it that way, you have undoubtedly gotten that helmet look. A way to combat this is to spray the hairspray onto the brush and run it through the hair from the roots to the tips. This will result in a hold with volume and shine, and without the plastered look. Make sure that your blush and your lip color are in harmony. If you are using blush, it is important to make sure that it matches the color you are using for your lips. Pink should be with pink, red with red, etc. If the colors vary too greatly from one another, they will clash terribly. Exfoliate your face and neck at least 2 times a week. 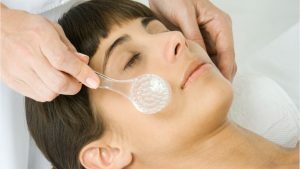 Exfoliating helps remove dead skin cells and bring new skin cells to the surface. This will make you look healthy and refreshed when you do this, but you should avoid doing it too much because it can irritate your face. Give your skin a hint of color and shimmer by mixing a touch of bronzer with your favorite body lotion. This is a great way to highlight your arms, legs, chest and other areas for holiday parties or other events without throwing away time, money, and your skin’s health in a tanning bed. You don’t have to be a supermodel or a makeup artist to look and feel beautiful. Ultimately, if you feel good about yourself, it will show and that’s the most beautiful thing you can do. Just remember the tips in this article and you’ll be on your way to feeling confident and beautiful. Copyright © 2019 Flash Your Style. All rights reserved. Salon Web Design by StyleNet.